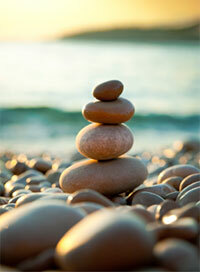 True Balance Wellness > Blog > Conscious Living > An economy to be thankful for? In an economy where people are losing their jobs, I think it’s possible we will end up more appreciative of the things that matter most in this world. Instead of spending and trying to get our economy back to where it was, let’s stop and listen to the lessons and the gifts it is bringing to us. I believe it is showing us compassion, peace and gratitude for family, friends, pets, and nature. Being more self sufficient is always a good place to be in my opinion. What do you think?